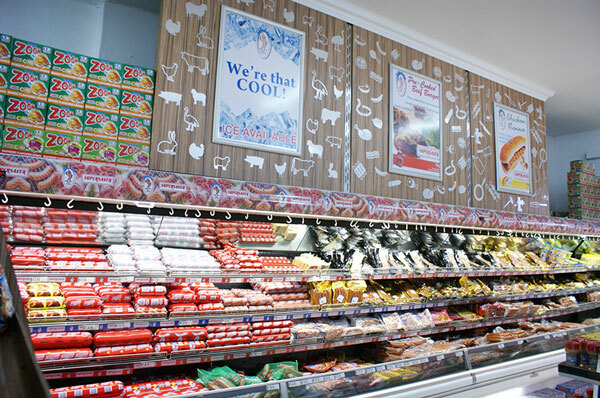 Tip Top Meat’s Factory Shop is open to the public, Monday to Friday from 7am to 6pm and Saturdays from 7am to 2pm. We have huge weekly savings for our customers with great monthly and weekend specials. 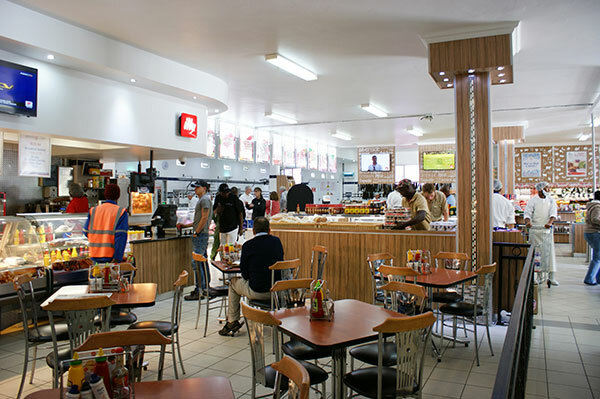 Tip Top caters for your everyday essentials from spices to eggs and bread, making us your one stop before heading home after a busy day at work. We also stock Eezi Eggs (egg whites) and FitChef. Every Wednesday is Pensioners day where you can get up to 10% off. Follow us on our Facebook page or view our Events page on our website to keep up to date with exciting events happening at our Factory shop. Join our Loyalty Card programme and start earning points. Here at Tip Top Meat Products we cater for everyone, which include our Hampers and much more!